Roughly 5,000 new breweries have opened in the past six years in the United States. The fastest growing of the bunch, Tree House Brewery in Massachusetts, produced approximately 40,000 barrels of beer in the past year. 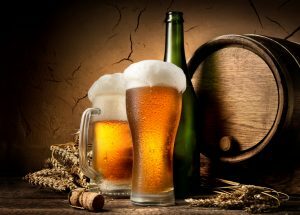 The small and independent players in the brewing world range in size from 50 to 40,000 barrels of beer. The list consists of two regional craft breweries, 35 microbreweries and 13 brewpubs. These companies accounted collectively to 170,000 barrels last year and 10 percent of the total craft volume growth.